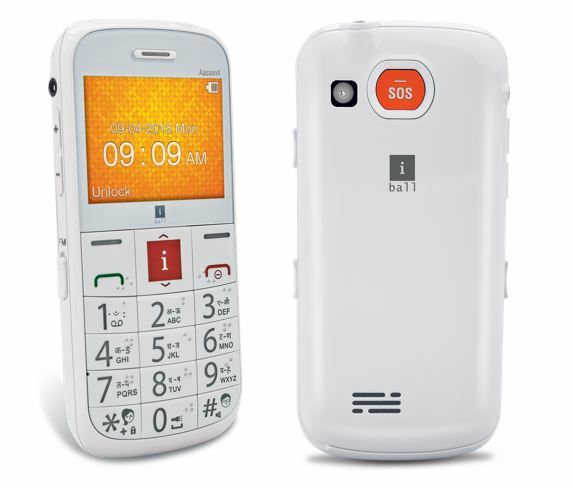 iBall today has launched the Aasaan 4, the latest addition to the Aasaan series. The Aasaan series phones are targeted at senior citizens. The company says that the Aasaan4 focuses on the holistic needs of seniors with a bigger screen. 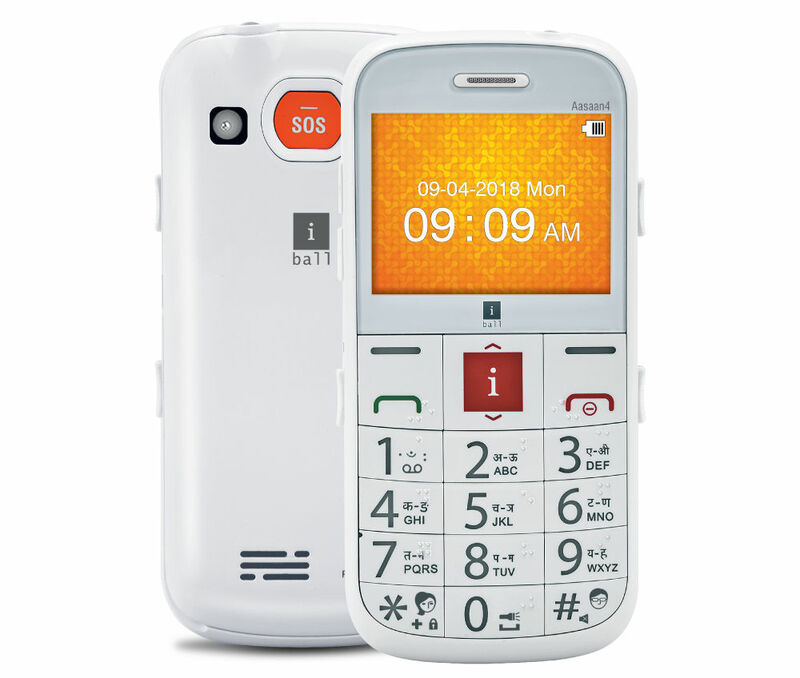 The phone comes with unique features like ‘Braille & Talking keypad’ for the visually impaired as well as mobile tracker which alerts one of the predefined family members once the new SIM card is inserted. It sports a 2.31-inches display with large dialling keys. Users who are not conversant with Braille can activate the talking keypad feature that speaks out the digit pressed in English.